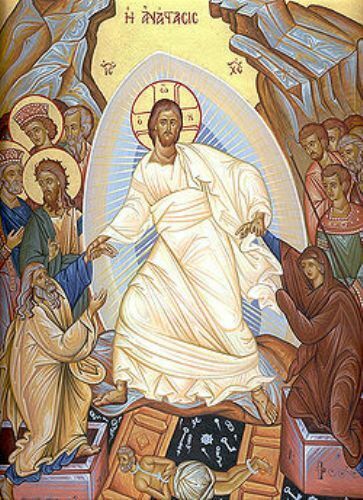 In France, Easter Sunday is celebrated to commemorate the resurrection of Jesus Christ. 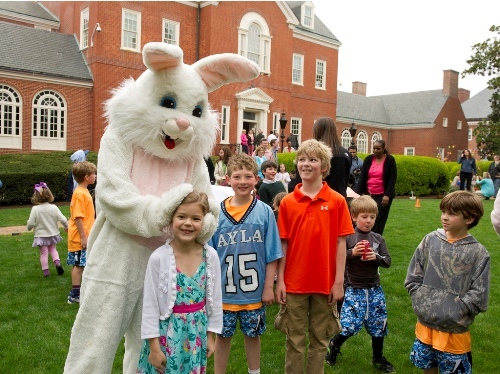 The people may do various activities during Easter Sunday. First, they will go to the church to attend the special services. Then they will have festive meal. Some people also search for Easter eggs. The Easter celebration takes place on Sunday. On Friday and Saturday before the Easter Sunday, the church bells are not rung. During the Easter Sunday, the church bells will be rung for a long period as a sign of Easter bells. Look at facts about Dorothy Day here. The festive meal will be served on the table during the Easter Sunday. 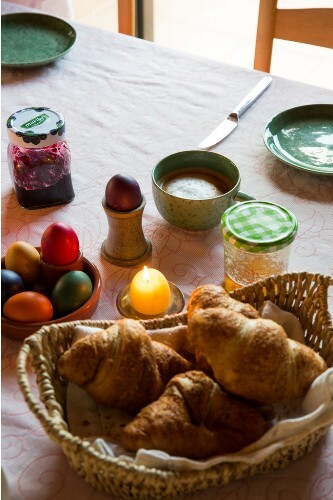 The French will celebrate Easter by having meals with family and friends. The popular dishes to serve during Easter Sunday include omelets, colored boiled eggs, roast lambs and spring beans. 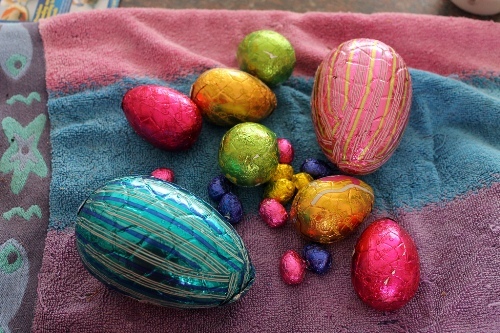 The children like to have the candy or chocolate shaped Easter eggs as their gifts. During the Easter Sunday, the condition in France is quiet. The businesses, post offices, stores and banks are closed during the day. The cafes and restaurants located outside the tourist center are mostly closed. The major highways, railway stations, airports and several stores in Paris are open. The guided tours in the church are not available. The churches are only open for those who want to follow the Easter services. 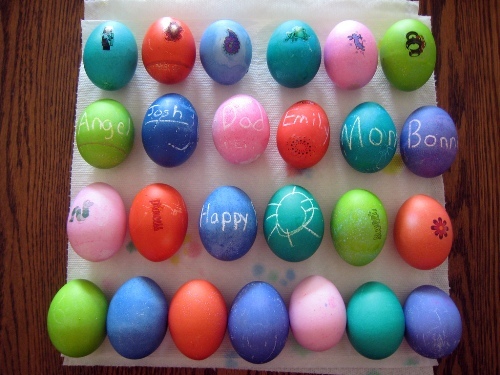 In France, the Easter Sunday is symbolized by Easter eggs, birds’ eggs, lambs and spring flowers. Get facts about Easter here. In the Alsace region, the locals will eat Osterlammele, a special biscuit. Are you fascinated after reading facts about Easter in France?